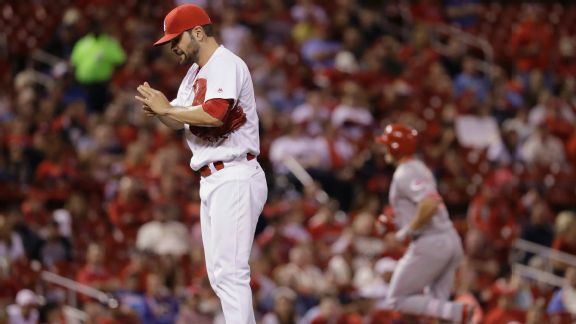 Updating an earlier report, Mayers, who was removed from Monday's loss to the Brewers due to shoulder discomfort, will return to St. Louis for further examination but is expected to land on the injured list, Andrew Wagner of MLB.com reports. 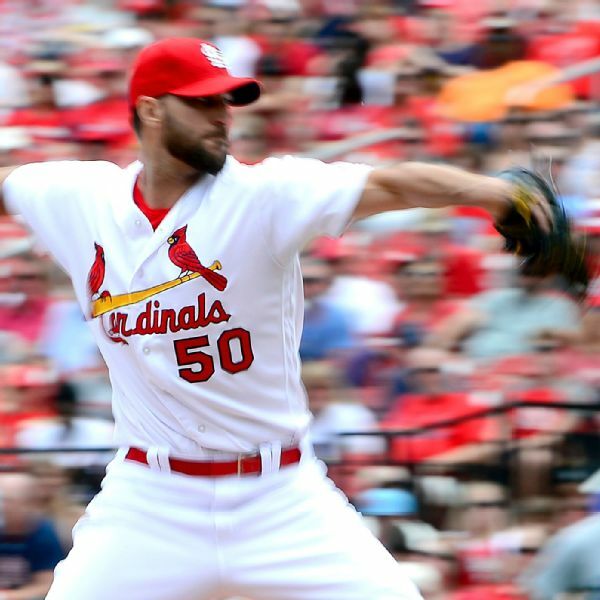 Limited to just 11 innings over three starts since returning from the disabled list, Cardinals right-hander Adam Wainwright landed on the DL again Friday, this time because of an elbow impingement. 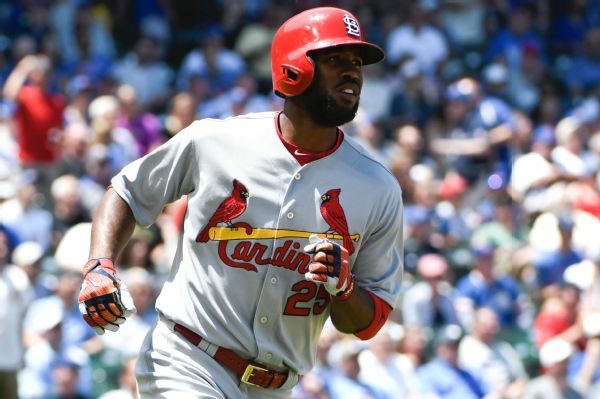 The Cardinals have placed Dexter Fowler (right heel) and Kevin Siegrist (spine) on the disabled list and recalled Randal Grichuk from the minors. 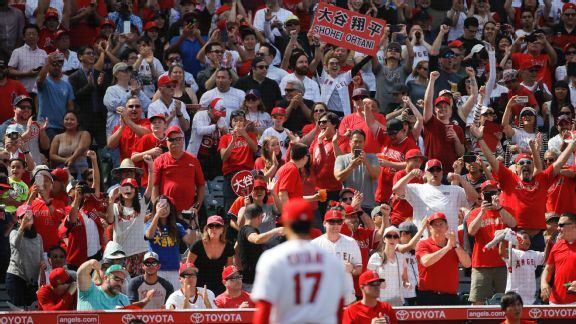 The Cardinals' final homestand got off to an inauspicious start, as their blowout loss to the Reds was a continuation of season-long problems at home. 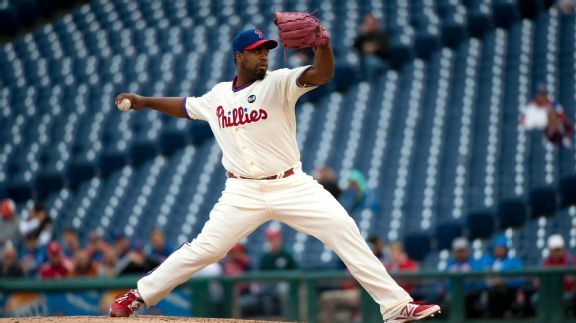 The Cardinals signed Jerome Williams as minor league depth a few months ago and now he's in the majors.